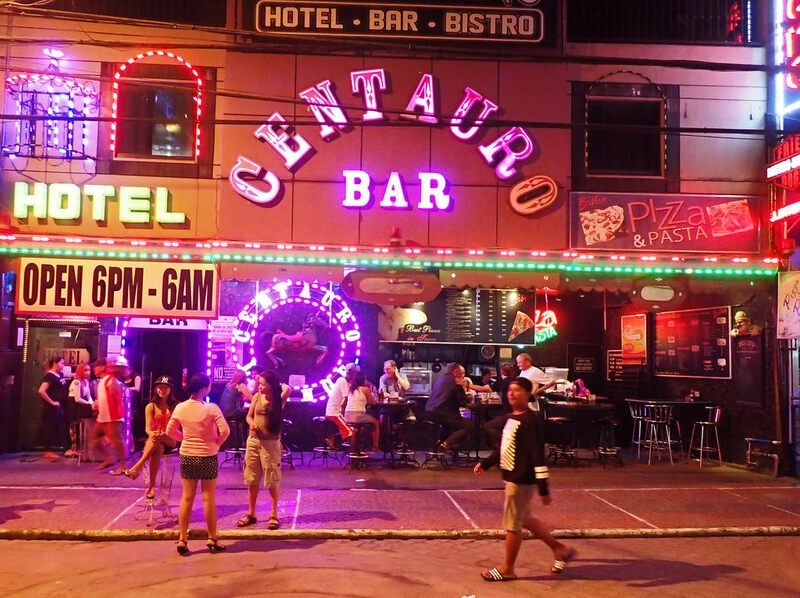 Centauro Bar on Walking Street formally Carousel provides good hassle free entertainment from a good selection of Angeles City bar girls. The bar has the only realistic, rotating, carousel stage in the whole city. 2018 Update - Payment by credit card at Centauro will attract an additional 5% surcharge. 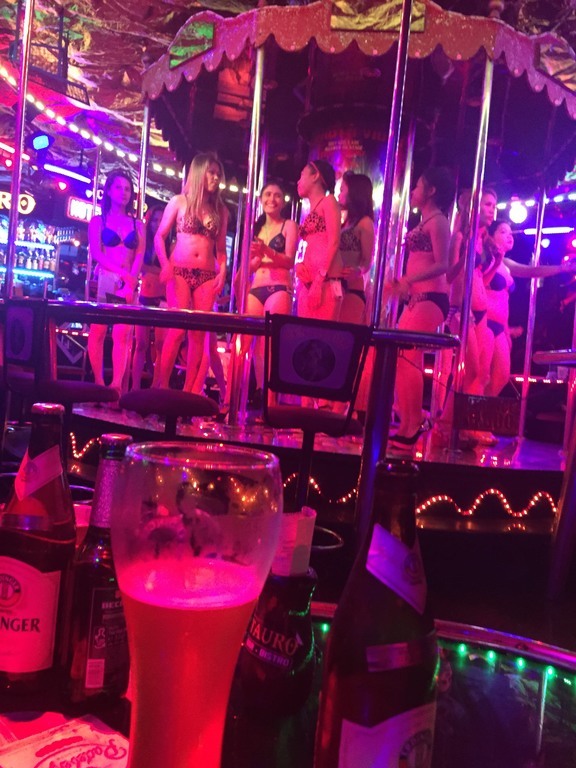 While the bar has retained the old concept from Carousel, the bar has been cleaned up and now employs a good roster of attractive looking girls. A welcome change with this bar is being able to enjoy the atmosphere without being harassed constantly by waitresses. As an added bonus the bar also has hotel rooms and a bistro where they claim to have the best pizza in town.